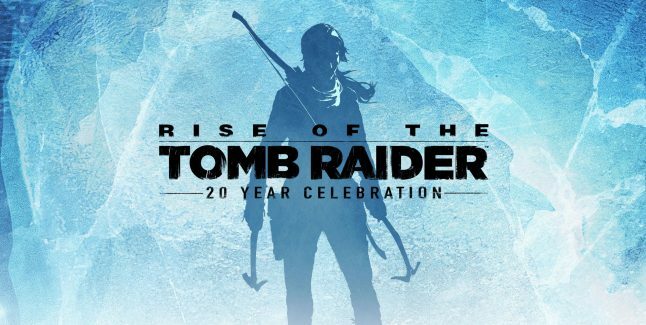 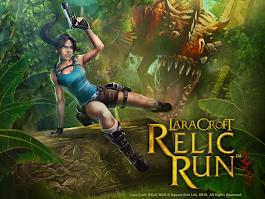 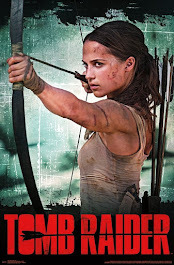 The 20 Years of Tomb Raider celebration continues at this year's E3! 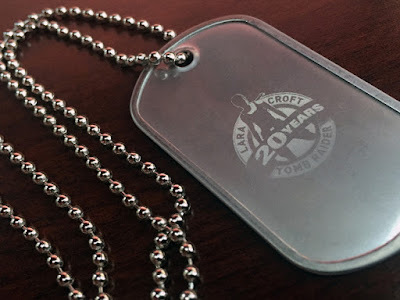 If you're at the event, stop by the Square Enix booth to pick up a custom engraved Tomb Raider dog tag! 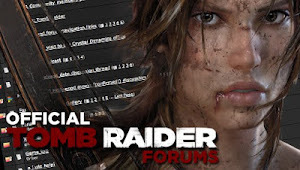 See the schedule below for more events coming up this week.